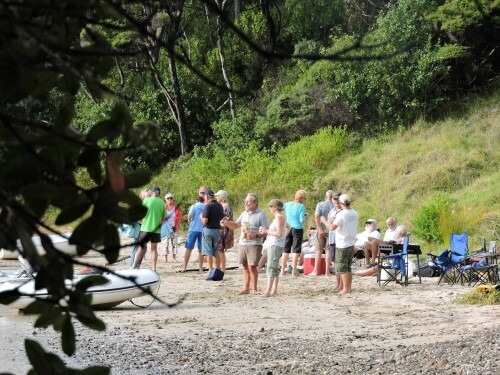 The Opua Cruising Club runs regular social cruises for members throughout the year. There are day cruises which normally involve anchoring in a nice bay for a BBQ, and perhaps a spot of ‘petanque’, as well as longer cruises with an overnight stay. The Bay of Islands is a real cruiser’s paradise, with plenty of sheltered bays, uninhabited islands and breathtaking views to take in. Check the Events Page for details of our next cruise, or contact the OCC Committee.